Football Pioneer. Co-founder, player, captain and vice-president of Rangers FC and Treasurer of the SFA. 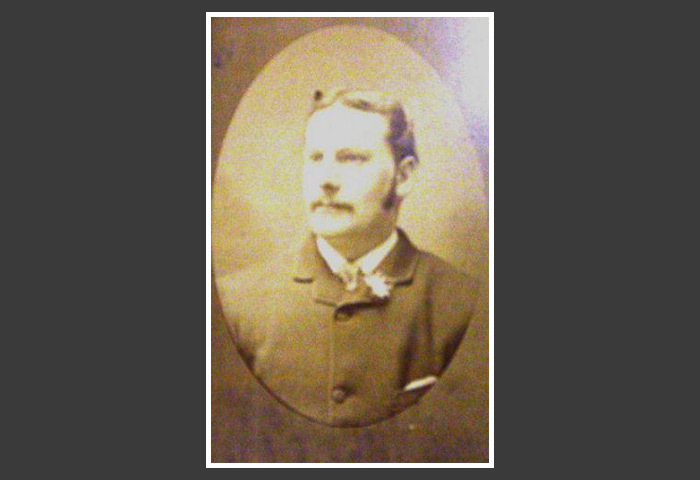 Peter McNeil was born in 1854, to John and Jean McNeil in Rhu, Dunbartonshire. John McNeil was employed as a gardener for John McDonald at Belmore House, which now forms part of the Faslane Naval Base.